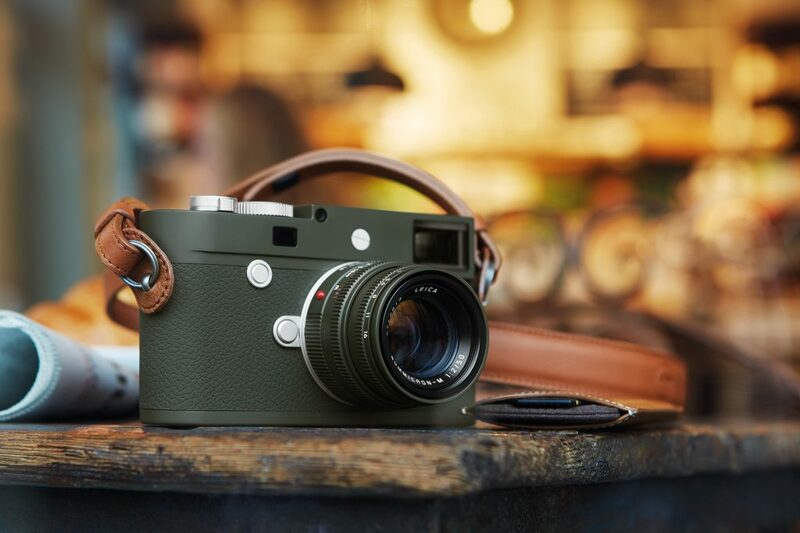 The previously rumored Leica M10-P Safari limited edition camera and matching Leica Summicron-M 50 mm f/2 lens are now officially announced. The Leica M10-P Edition “Safari” has the same technical specifications as the standard Leica M10-P model. The Leica M10-P Edition Safari camera body is priced at $8,450 (only 1,500 pieces), the lens will be $2,750 (only 500 units): Adorama | B&H. 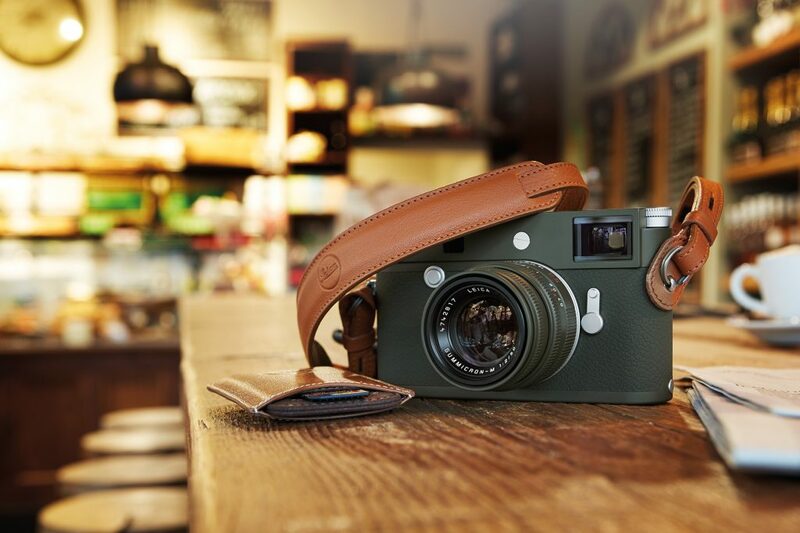 This entry was posted in Leica and tagged Leica M10-P Safari limited edition camera. Bookmark the permalink. Trackbacks are closed, but you can post a comment.